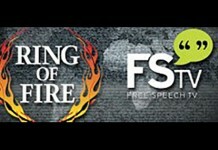 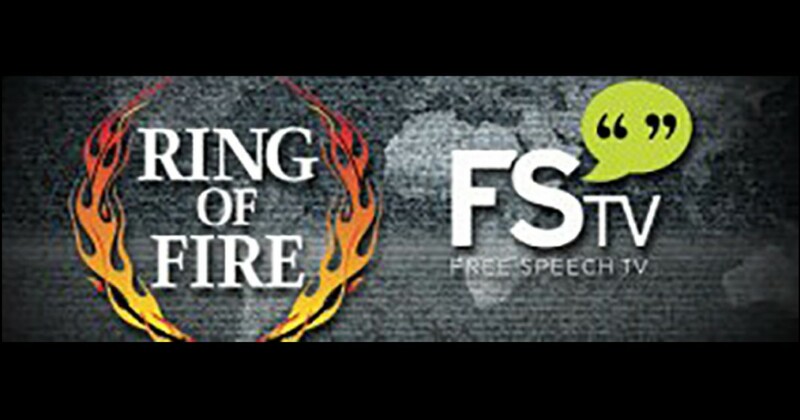 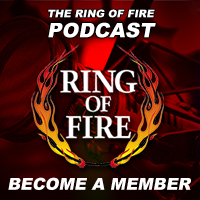 Tonight’s Ring of Fire, hosted by Mike Papantonio and Farron Cousins: Weeknights at 8:30pm Eastern on Free Speech TV. 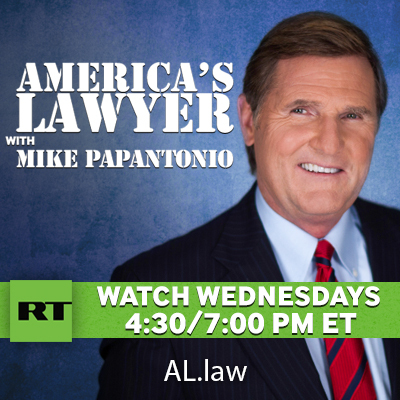 Ed Schultz will join Pap for a discussion about some of the worst parts of the TPP. 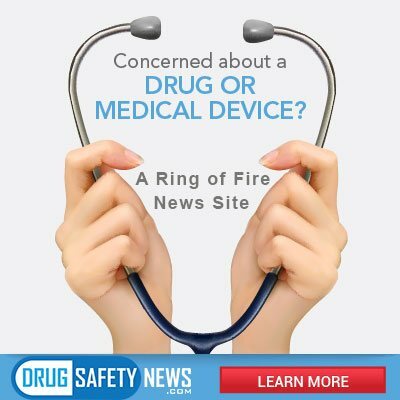 Attorney Jeff Gaddy will explain the dangers of IVC filters. 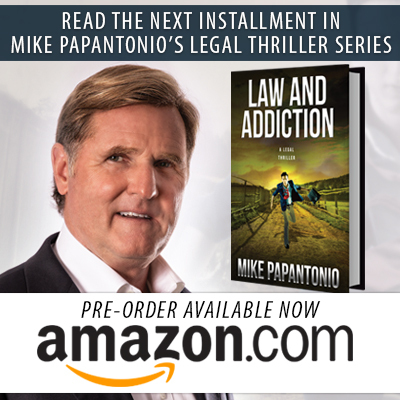 And, of course, we’ll kick things off with Tonight’s Backstory!